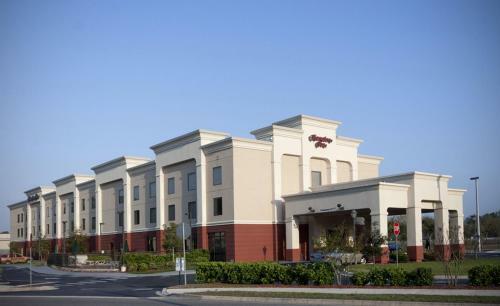 Directly off Interstate 10, and a short commute from Jacksonville city centre, this hotel offers easy access to popular points of interest along with many free amenities and friendly service. A short distance from the Hampton Inn Jacksonville I-10 West is Jacksonville Landing, filled with shops, restaurants and entertainment options. The sites of the city centre, including the Museum of Science and Technology and the Jacksonville Zoo are only a 20 minute drive away. After a restful night's sleep on signature Cloud Nine beds, guests at the Jacksonville I-10 West Hampton Inn can start the morning with a free hot breakfast. 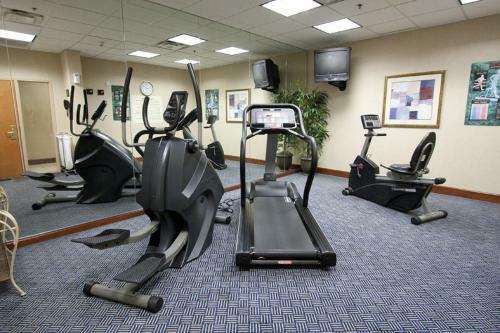 The hotel also features a fitness centre, complete with a swimming pool. 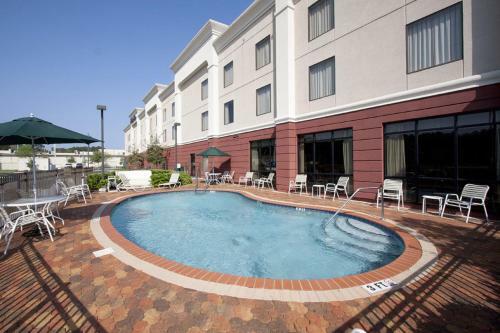 the hotel Hampton Inn Jacksonville I-10 West so we can give you detailed rates for the rooms in the desired period.